One thing you can say about St. Patrick’s Day – there certainly are a lot of pesky leprechauns running about. Fortunately, these 15 Sneaky and Adorable Leprechaun Traps will give you and your children some great ideas for catching one! Leprechauns are very sneaky and smart, so your only hope of catching one is to build a trap that is equally sneaky. Last year, my son and I built this LEGO Leprechaun Trap together. However, the Leprechaun still got away (wink, wink!). 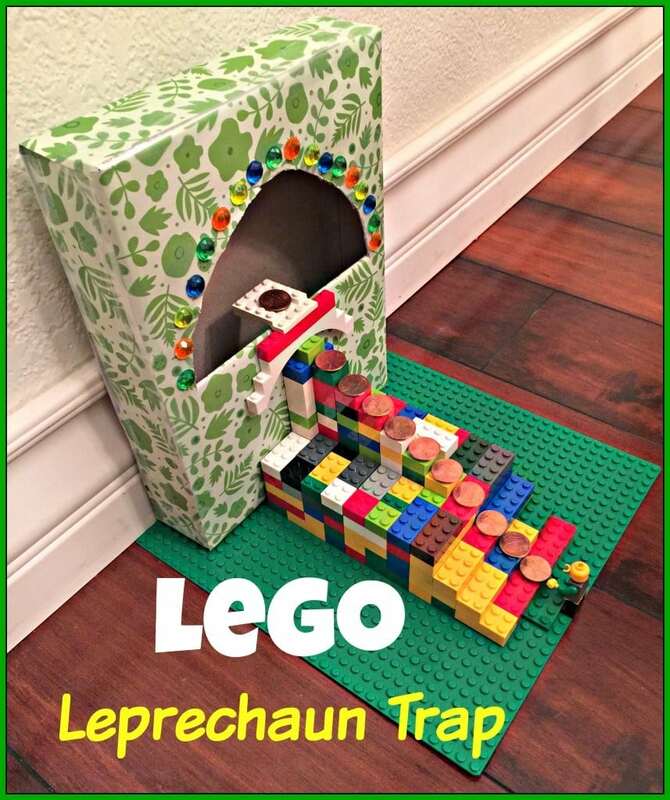 Now take a look at these additional 15 sneaky and adorable leprechaun traps that will inspire you to come up with the perfect trap of your own! The best traps use household objects in creative ways, because leprechauns get suspicious if you go out shopping for a bunch of new stuff. You also want to make sure you bait it attractively – with glittering goodies, pennies, green candy, and/or cereal (Lucky Charms is a popular choice). Just remember, no matter how great your trap, those crafty creatures will do their best to escape. 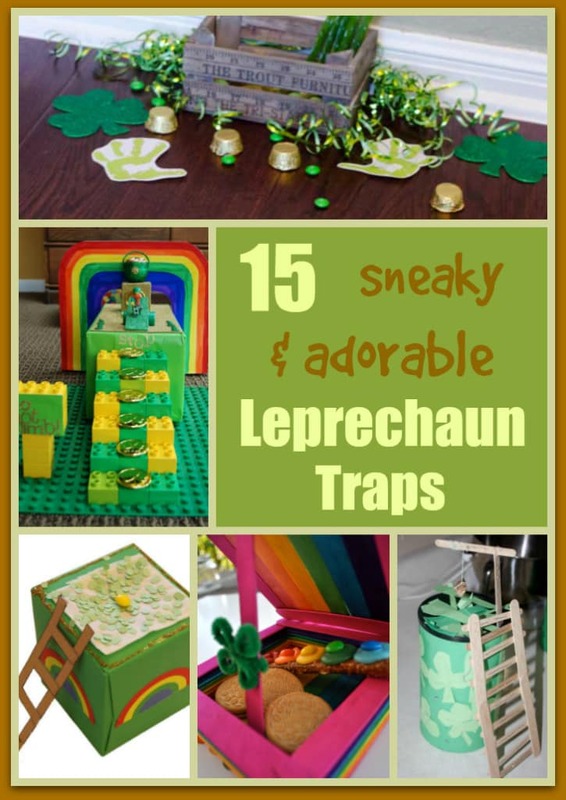 But as these 15 Sneaky and Adorable Leprechaun Traps show you, even when leprechauns run freely through your house, they often leave behind some green foot prints and tasty treats. And just remember, even if your trap doesn’t quite work out, you can always try again next year!